Rest Houses in Alfonso, just next to Tagaytay! 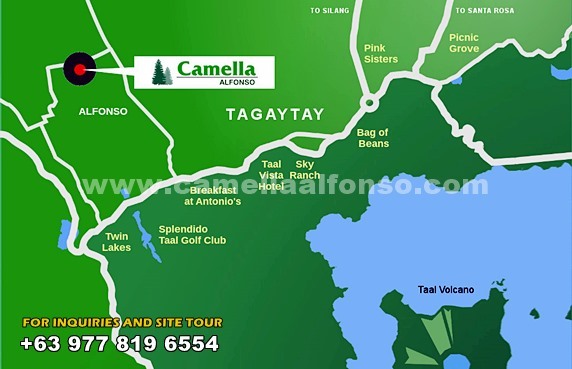 Discover Camella Alfonso in Metro Tagaytay! 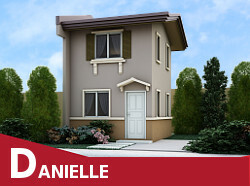 Now you can own a house and lot in the relaxing and cool city of Alfonso just 10 minutes from Tagaytay at very affordable prices! Enjoy the cool fresh breeze and lush pine trees of living more than 1,500 feet above see level. Just 5 minutes from Twin Lakes, Camella Alfonso is a Paradise-like place that will provide you with right break from the busy lifestyle of Metro Manila. Alfonso is the poised to become the next vacation destination after Tagaytay. The city is known for its cold weather, fresh-air, peaceful and relaxing atmosphere, and it also brings you close to the places you need to be. Camella Alfonso provides you with outstanding proximity to malls, hospitals, neighbouring cities and tourist dastinations in Tagaytay. Beautifully landscaped areas will be dedicated to the clubhouse with basketball court and amenity area, wellness area, fitness gym, walking trails, pine trees and jogging paths. 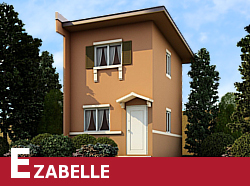 Units are very limited so reserve your house now! For more information, visit www.camellaalfonso.com. 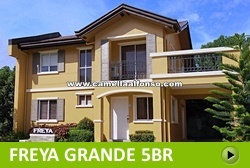 FREE HOUSE VIEWING IN CAMELLA ALFONSO NEAR TAGAYTAY! Take the first step in buying your own home! 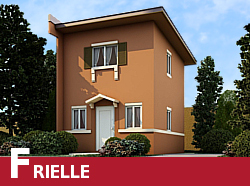 Call us now and we'll take you to Camella Alfonso for free so you or your representative can see how beautiful and affordable our houses are. 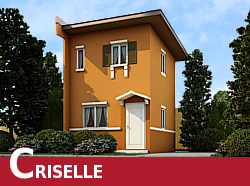 We'll ensure that you avail of our latest promos so you can buy your house in Camella Alfonso under the best deal! 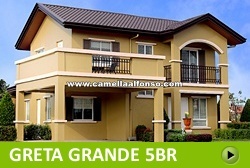 Email us at inquiry@camellaalfonso.com now!